The 2 Pounder Quick Firing Anti-Tank Gun was the most powerful anti-tank gun in the world when it was introduced. Accepted into British Army service in 1937, the 2 pounder could penetrate 42mm of armour at a 30 degree slope at 1,000 yards. Examples captured in 1940 at Dunkirk were taken into service by the German Army. Although by 1942 penetration had increased to 54mm at 1,000 yards, this was no longer sufficient to defeat German tanks. 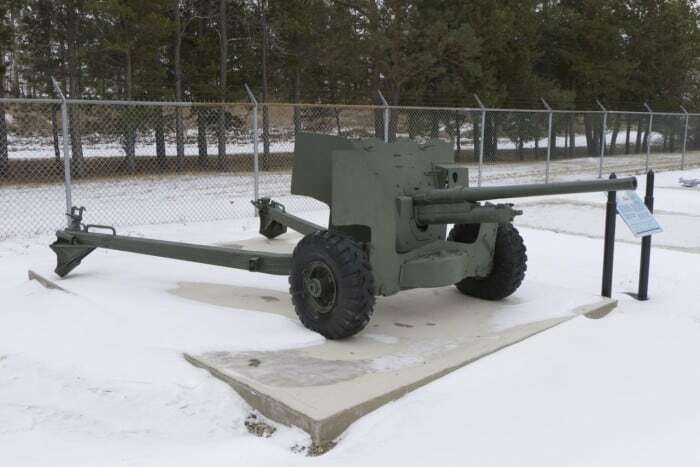 In 1939 the 2 Pounder was the first anti-tank gun issued to the Canadian Army. However, Canada did not use it in combat. 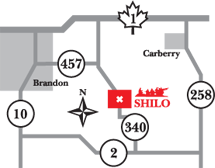 It was replaced by the 6 Pounder anti-tank gun in Canadian and British units beginning in 1942.